The author of the complaint also notes that questions were raised at the Oireachtas Sports Committee about the FAI’s inability to declare whether they have a tax clearance certificate, which should now be answered. 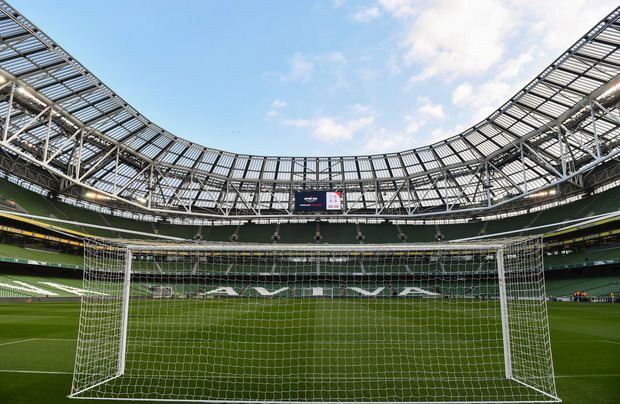 Mr Delaney, whose future with the FAI was in doubt last night, said he was told at a meeting in April 2017 that the FAI’s €1.5m overdraft limit would be exceeded if all their creditors cashed their cheques and bank transfers. He said he was surprised by the situation and gave his financial director a cheque payable to the FAI for €100,000 as a “precautionary measure”. “I accept that the overdraft limit issue arose on my watch as chief executive officer. I wish that it had not happened but I acted in the best interests of the association,” he said.